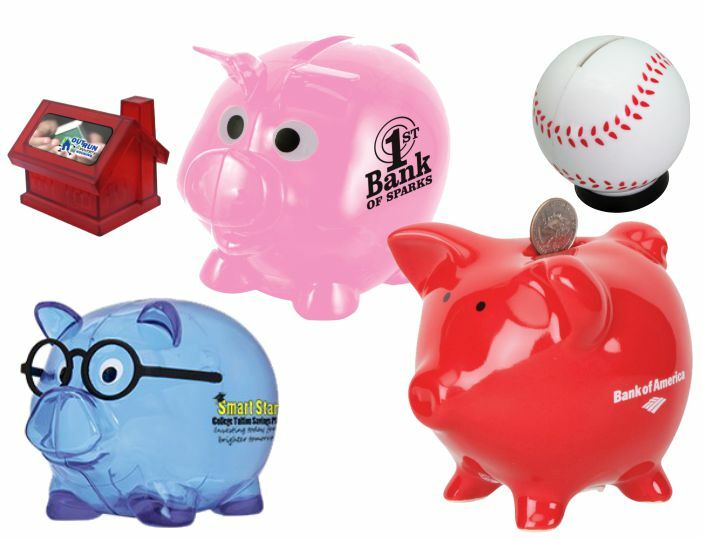 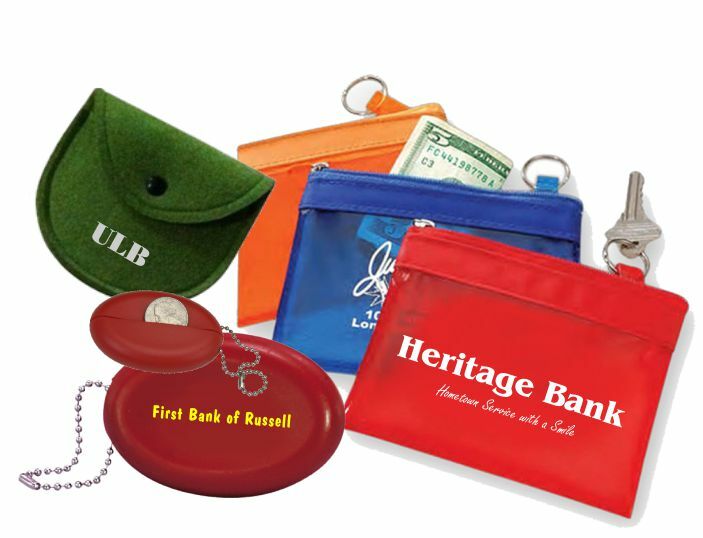 Custom bank and credit union promotional advertising gifts to promote your logo! 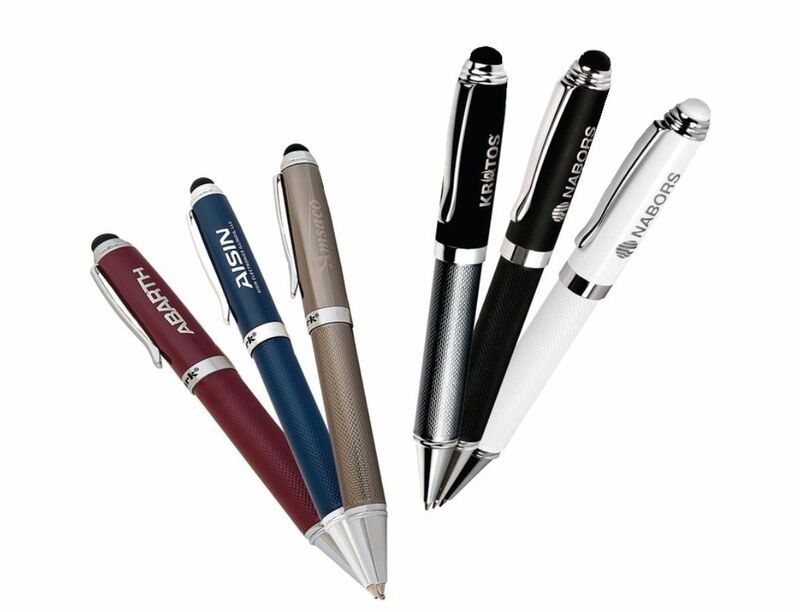 Our products can be used as giveaways and customer gifts at trade shows, conferences, festivals and conventions. 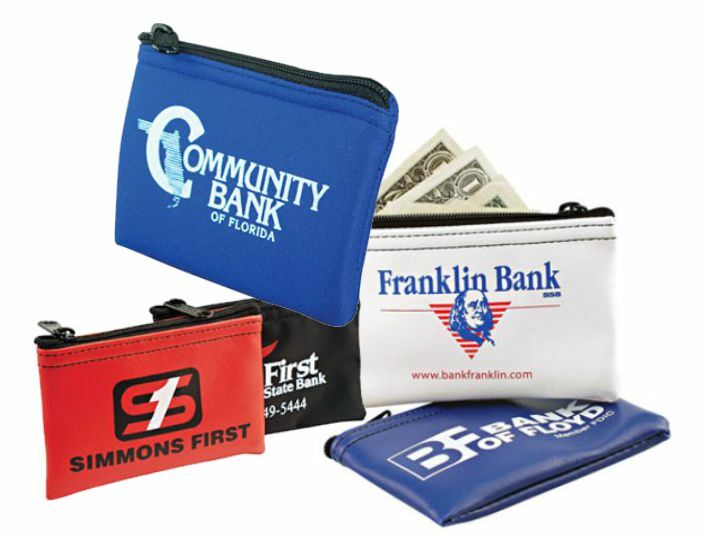 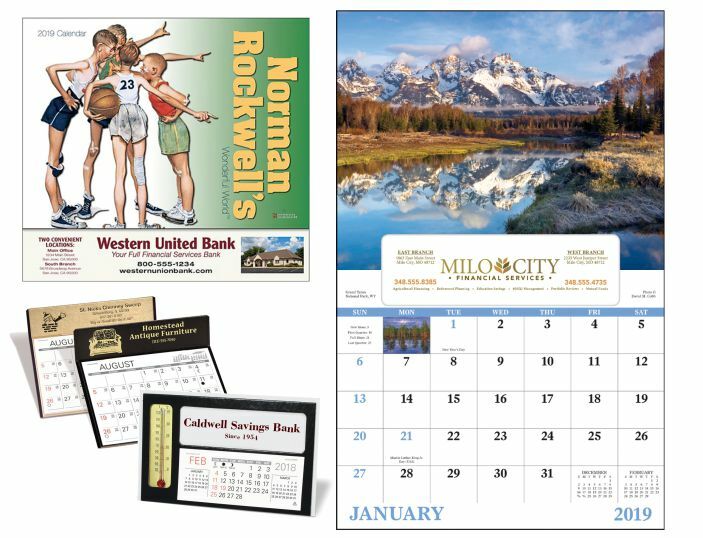 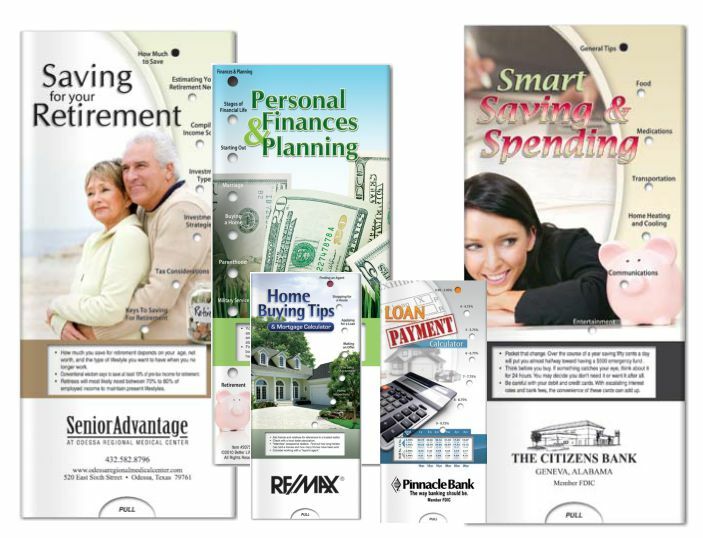 Brand your bank or credit union logo, motto and business name on thousand of custom printed marketing gifts, and personalized imprinted promotional handouts.